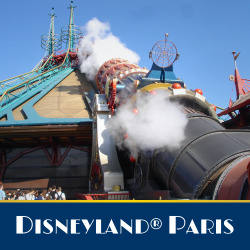 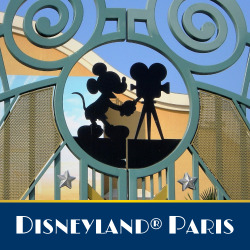 Enjoy with this ticket the park of your choice to live the most magical days: the universe of fairy tales, eternal stories, adventure, far west and the future await you at the Disneyland® Park or the universe studios, movies, entertainment to discover at Walt Disney Studios® Park. 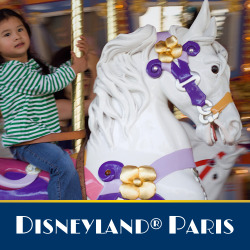 This ticket is only valid for a park. 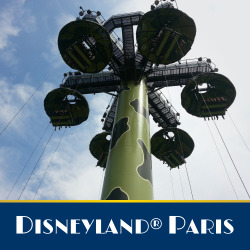 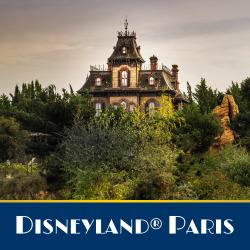 Order your day tickets for an adult (from 12 years old), according to your date of visit (1), to discover the park of your choice (Disneyland® Paris or Walt Disney Studio®) during a day, with family or friends at Disneyland® Paris. (1) Consult the price list for the validity periods of the day tickets in the attached documents.